Cushion Throw Pillow - 20x20? CLOSEOUTS. 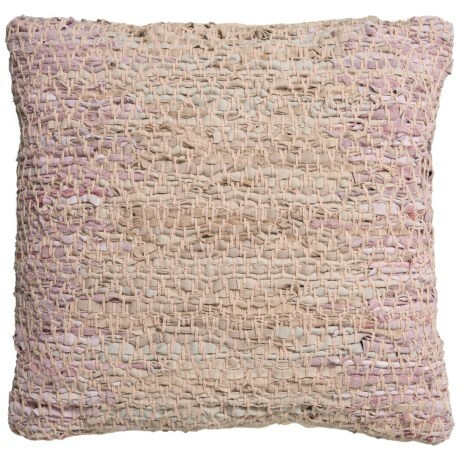 Plop a pop of personality into any living space with this Avec Toi cushion throw pillow, made from soft woven cotton with a colorful texture weave on front and fluffy synthetic fill. Available Colors: CREAM/NATURAL, BEIGE BLUE.